Bespoke furniture pieces that are decorative and stylish, as well as comfortable and practical. MARTIN TUCKER IS A 7TH GENERATION CABINET MAKER. 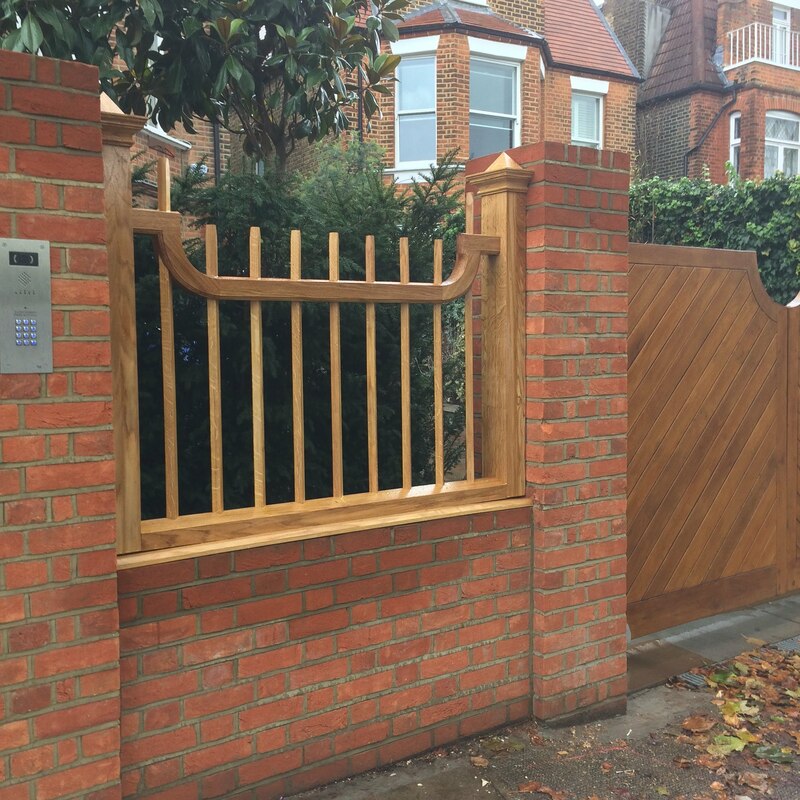 HIS BESPOKE FURNITURE AND JOINERY SKILLS ARE COMMISSIONED BY TOP INTERIOR DESIGNERS BOTH HERE IN THE UK AND ABROAD. Martin’s diverse career has provided him with a well balanced mix of skills, traditional techniques and precise attention to detail. He creates traditional, modern and contemporary bespoke designs with solid wood, veneer and marquetry to fit your space. Martin’s early grounding skills were passed down from his grandfathers and father alike, whose hand tools Martin still uses today to create unique mouldings. 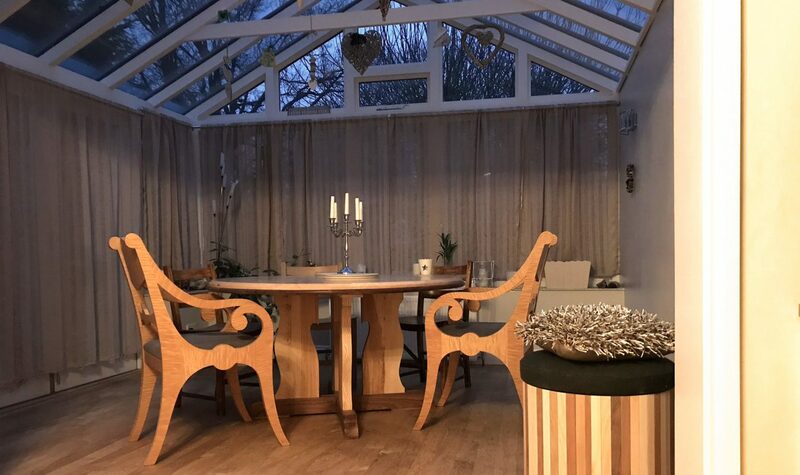 A highly skilled cabinet maker, Martin is very experienced in designing and creating Bespoke furniture, including chairs, tables, wardrobes and storage units, kitchens, stairs, windows and conservatories, beds, gates and fences, treehouses and outbuildings. 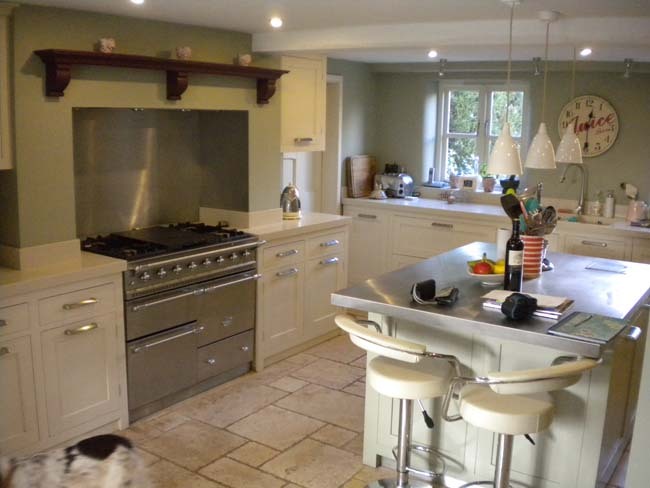 Bespoke kitchens to fit your space, style and storage needs & requirements. 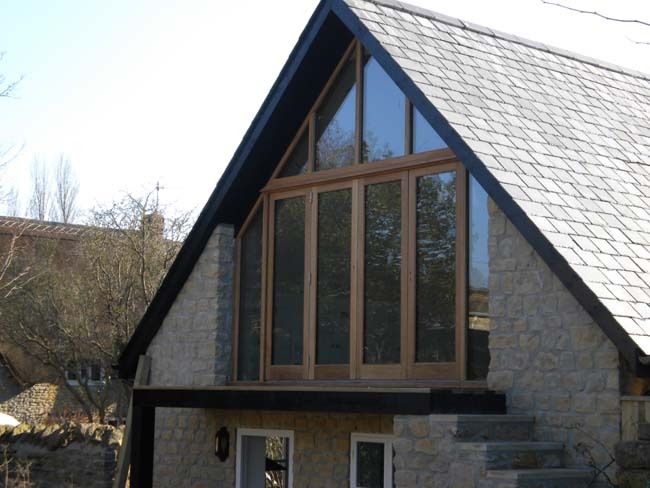 Beautiful custom made doors, windows, stairs and conservatories.